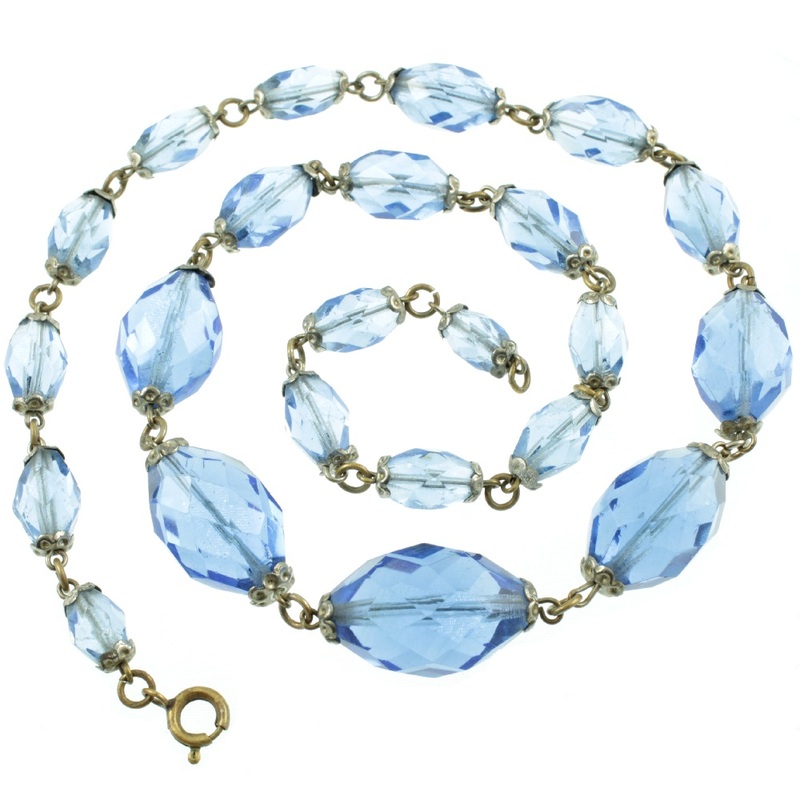 An eye-catching Czech sapphire blue crystal necklace. 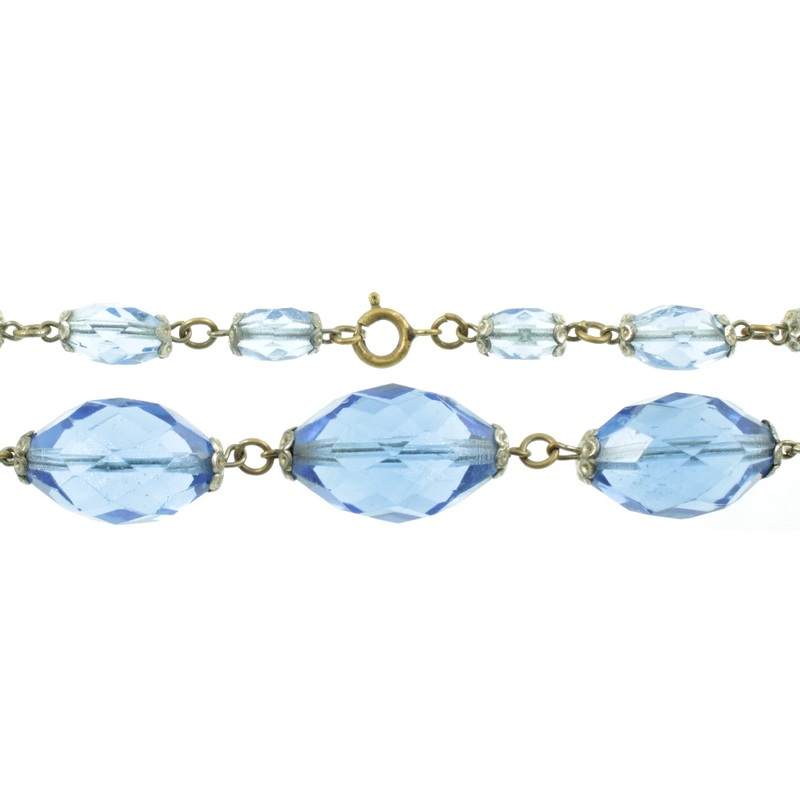 Graduated faceted blue glass beads have being strung on a fetter chain and set to a brass ring spring clasp. 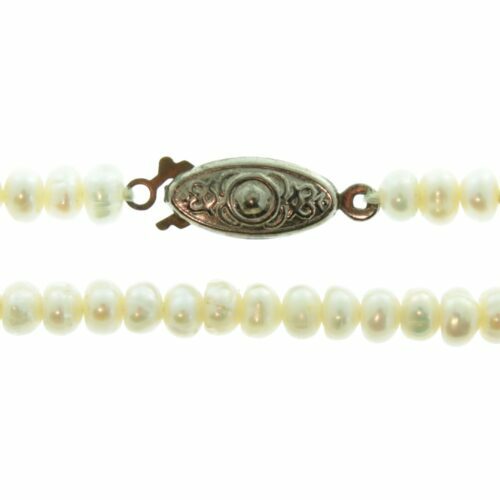 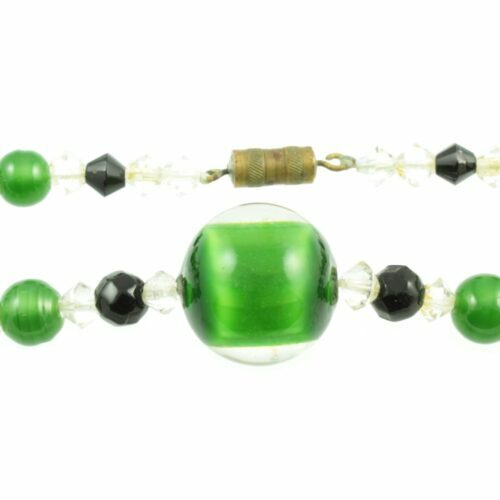 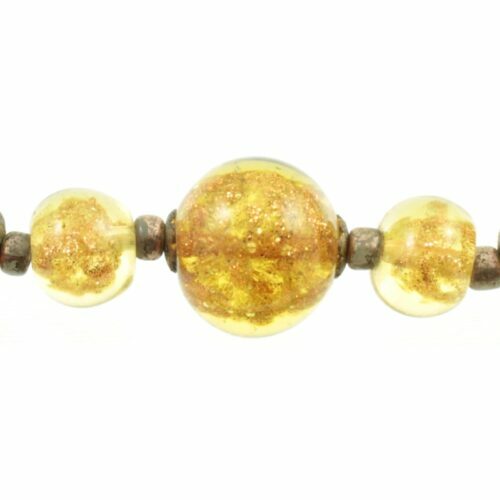 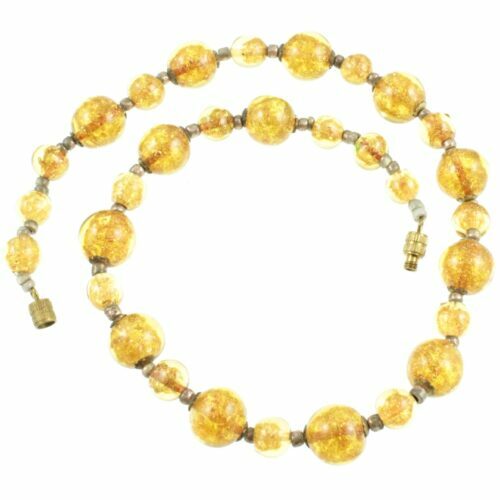 Czech crystal was famous for its higher lead content which allowed their faceted beads catch the light beautifully. 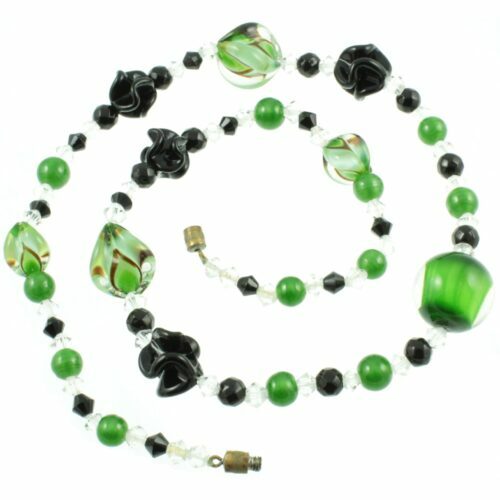 A very pretty vintage costume necklace. 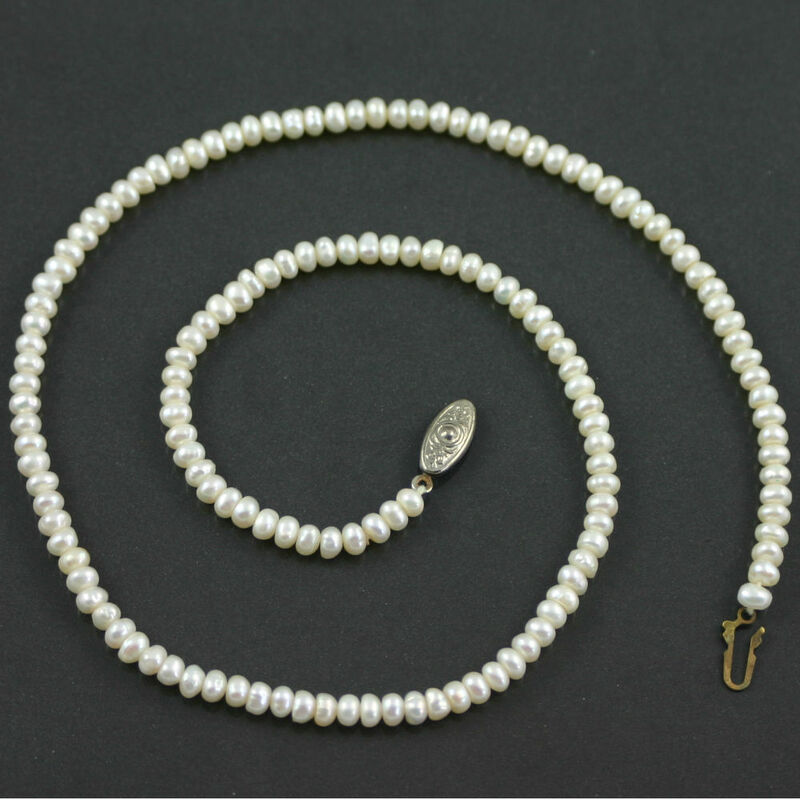 Size: 51cm x 14mm – 6mm, weight 44g.